If you’re looking for the best smartwatch but want to operate on a cheaper budget, there are still options out there for you. Fitbit’s purchase of Pebble will put an end to its smartwatch line, which means there’s now a few less cut-price smartwatches doing the rounds, at least for a while. If you head over to Amazon, you can pick up a host of smartwatches for as little as $15, but take it from us, they are awful. So if your wallet can’t stretch to an Apple Watch Series 2 or a Samsung Gear S3, read on for our list of decent smartwatches you can grab without breaking the bank. Sure, it’s looking a little thinner compared to this time last year. But we’re hoping that the trend towards high end, luxury launches and nothing else in smartwatches switches up in the second half of 2017. 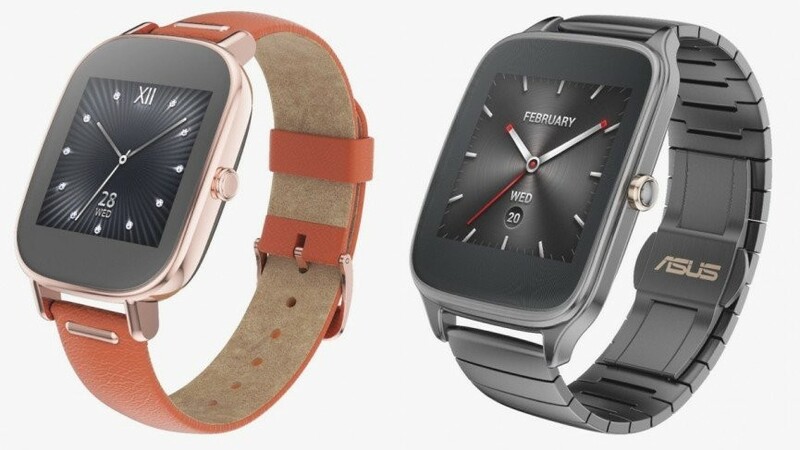 We’ve kept the Pebble 2 in the list purely because nothing else quite offers the same set of features, specs and price. 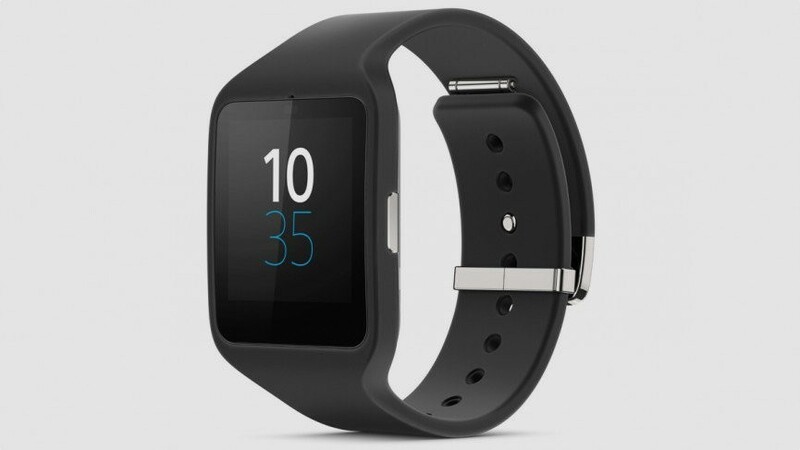 You get a seven day battery life, Pebble Health and Timeline, an optical heart rate monitor and a monochrome screen. If you’re picking one up, just be aware that Pebble services are safe only for the course of 2017 and a lot of apps have disappeared, so you’ll be relying on the basic functionality here. Still, for that price it could still be worth it. The Sony SmartWatch 3 was our top Android Wear watch fave for a long time, and while it is now positively ancient, it’s still a solid budget/mid range smartwatch all-rounder. It’s got full GPS tracking for fitness, NFC for all your Google Wallet contactless payments, and a two-day-plus battery life. 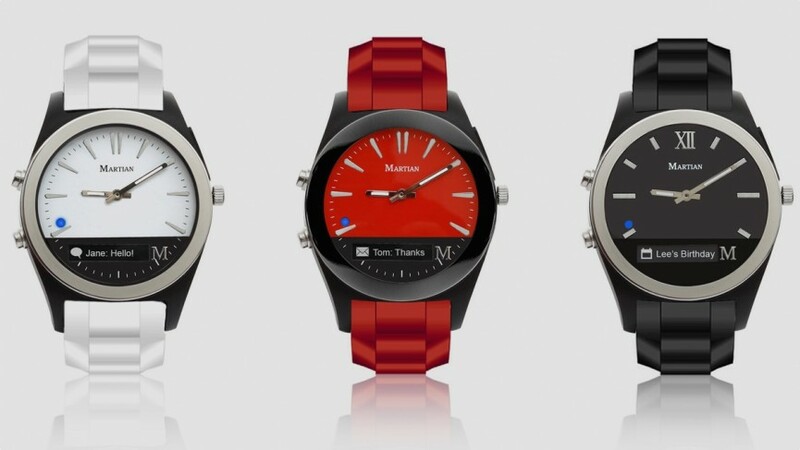 If you want a cheaper sporty Android Wear watch equivalent to the Moto 360 Sport or the Polar M600, then this the one for you. For the ZenWatch 3, Asus decided it was time to go round, but if the whole rectangular or circle argument doesn’t bother you, the ZenWatch 2 is worthy of your attention. Okay, so it’s not challenging the big guns such as the Gear S3, Apple Watch Series 2 or Huawei Watch in any respect, but with all the latest Android Wear features and a slim, sleek build, it’s a bargain for the price and well worth considering. Word of caution: In the UK, it’s getting extremely difficult to find. The price of this Martian Notifier certainly makes things interesting, despite not exactly bringing anything groundbreaking to the party. Compatible with Android and iOS, the Notifier mixes an analogue face with a small OLED screen, which displays messages and calls. It’s a very similar smartwatch setup to the more expensive Guess Connect and Hugo Boss Smart Classic. While the screen is a little small, you can customise vibration patterns to identify callers. Yes it’s a bit old now, but for less than $40, it’s not bad at all. We haven’t tested the Amazfit Pace out yet, but the affordable smartwatch from the Xiaomi offshoot looks very promising. It’s running focused with GPS and GLONASS, as well as offering IP67 water resistance and an optical heart rate monitor. 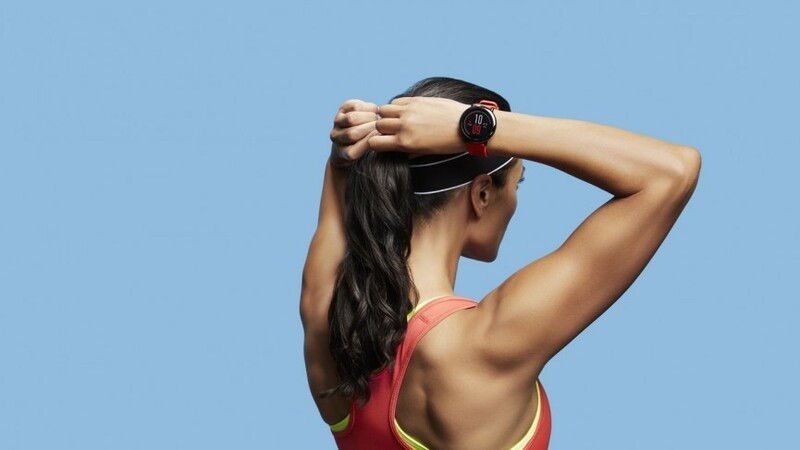 Battery life is up to 11 days or 36 hours with GPS and continuous HR turned on. Smartwatch features essentially boil down to alerts for calls, texts and apps though we haven’t seen any screens of how they show up on the display yet. We can’t vouch for the quality of this smartwatch for hikers, which is [pricebox url=”” usd=”105″ gbp=”80″] on Indiegogo OnDemand now. But UWear might be worth a punt now or when it starts shipping in September (and the price doubles to around $210). Here’s what you get: step counting, calories burned, GPS, GLONASS, sensors including a heart rate sensor, altimeter, barometer, thermometer and a compass. Ten sports modes, beyond hiking, including cycling features too. There’s also smartphone notifications and a 45 day battery life. Sounds too good to be true? We’ll find out this summer. 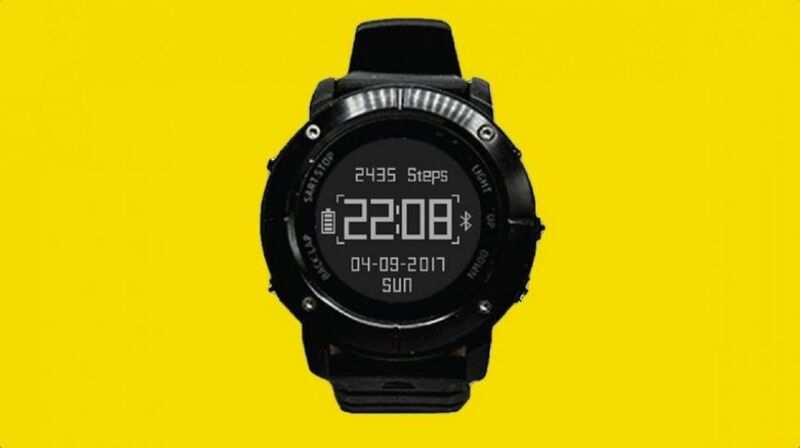 Another option to look into, considering that most Western brands don’t seem to be very interested in making sub $200 smartwatches. 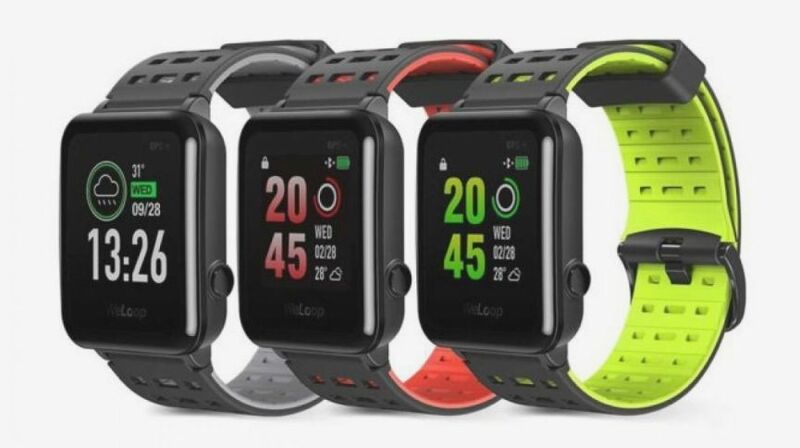 The Weloop Hey S3 a 38g, 11.5mm Apple Watch clone that is being sold on Xiaomi’s crowdfunding platform in China. It offers a 1.28-inch LCD display with a resolution of 176 x 176 plus it’s reportedly waterproof to 50m, rocks GPS, GLONASS and a heart rate sensor. And it should last 30 days on one charge. We haven’t tested this yet either.